Mother’s instinct is not just something the Hallmark card people made up! 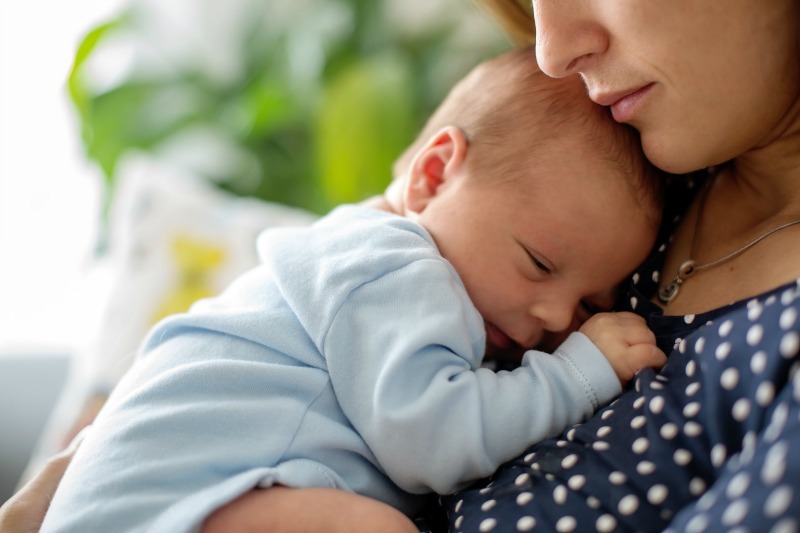 It’s an actual physical process that’s humming through mums’ – even brand new mums’ – hearts and minds thanks to some natty biology, according to Pinky McKay. This phenomenon occurs “so that you’re chemically primed to respond to your baby,” Pinky explains. “It very gradually slows down,” Pinky says, “but by then you’ve got to know your baby very well, starting to trust that you actually are the expert on your baby. Pinky says that mixed messages from all kinds of sources can have mums second guessing their parenting choices, but that women are very often doing exactly the right thing for their little ones. “Trust yourself,” she suggests and know that your body has its own inbuilt hormonal GPS to help guide your decisions. But what about when mums don’t feel they can trust their hormone-driven instincts, or feel their natural impulses have been confused by the glut of parenting advice? How can they rebuild their confidence? Does it feel right for us? That “feel right” question taps brilliantly back into your intuition and as Pinky says, you know more than your realise.